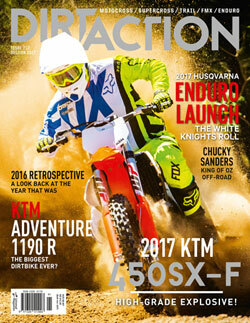 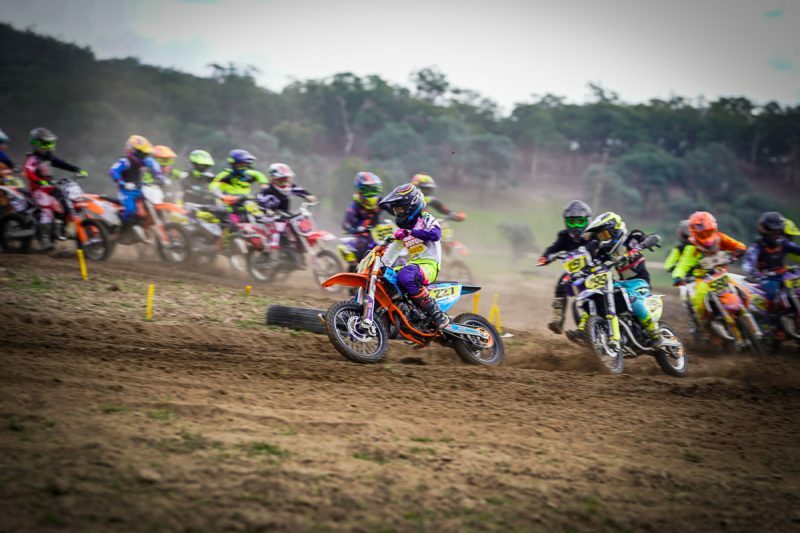 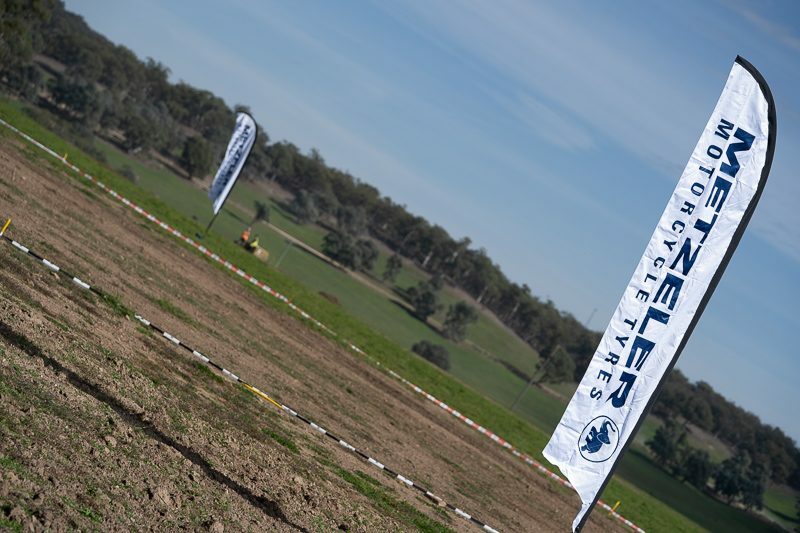 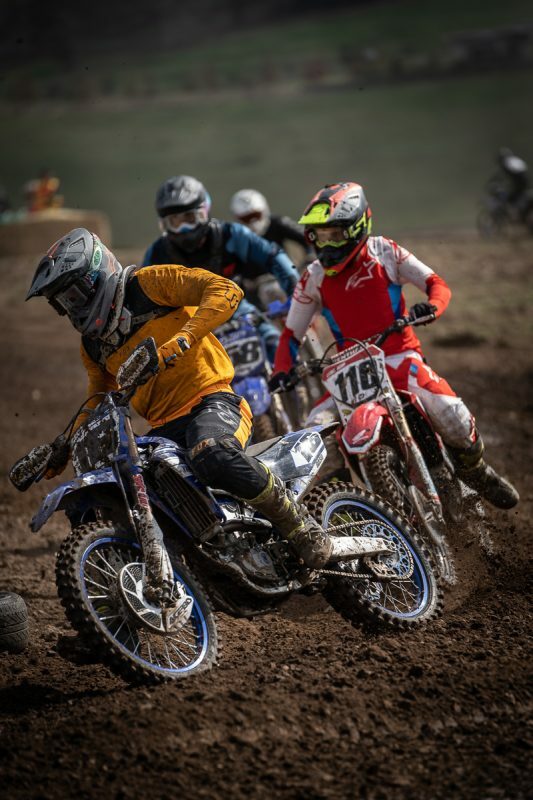 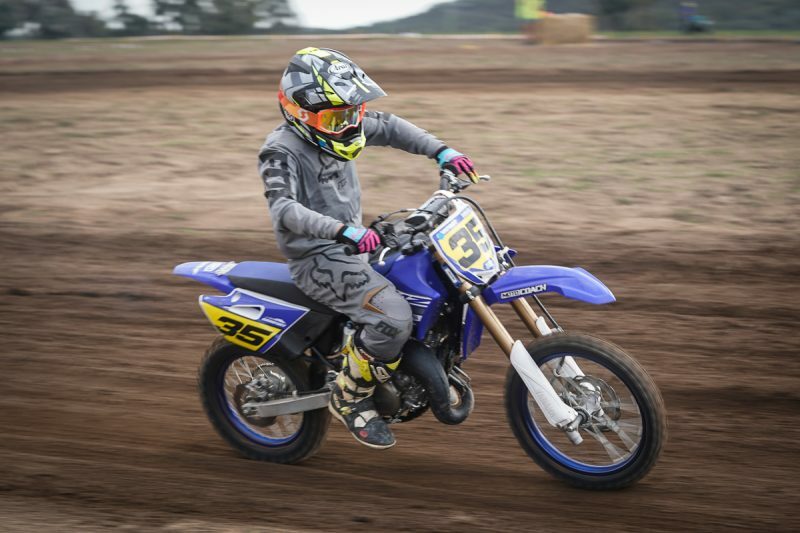 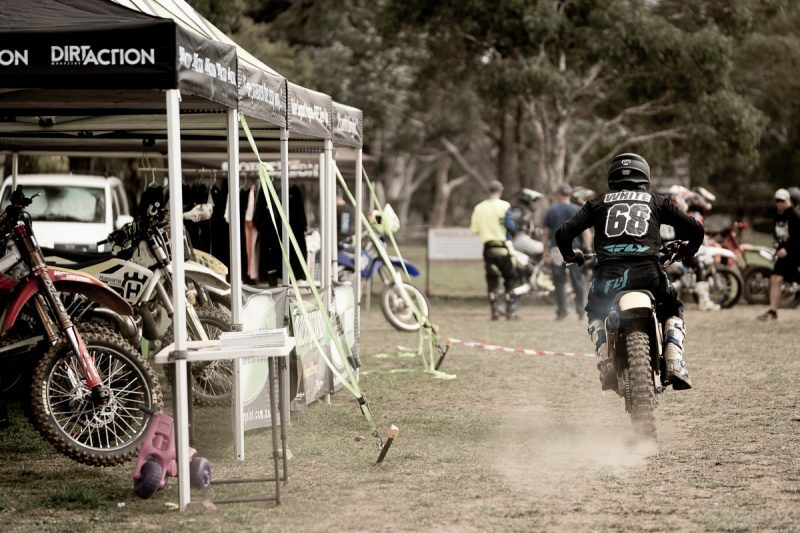 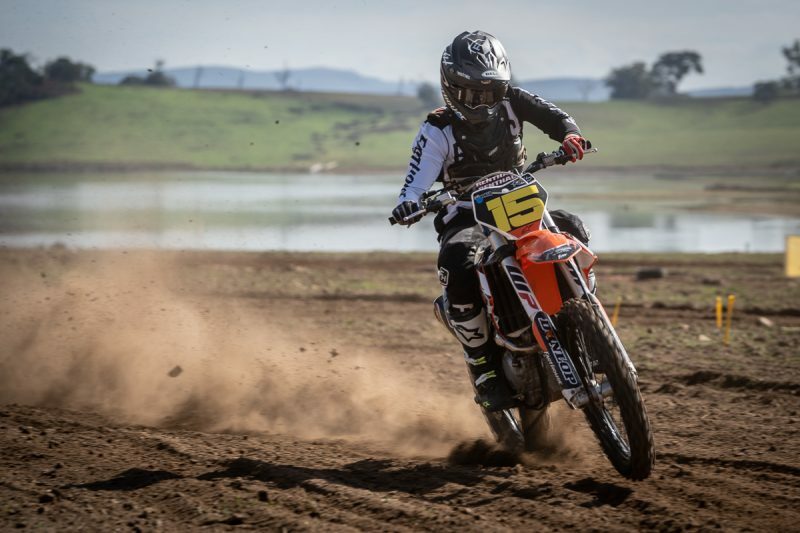 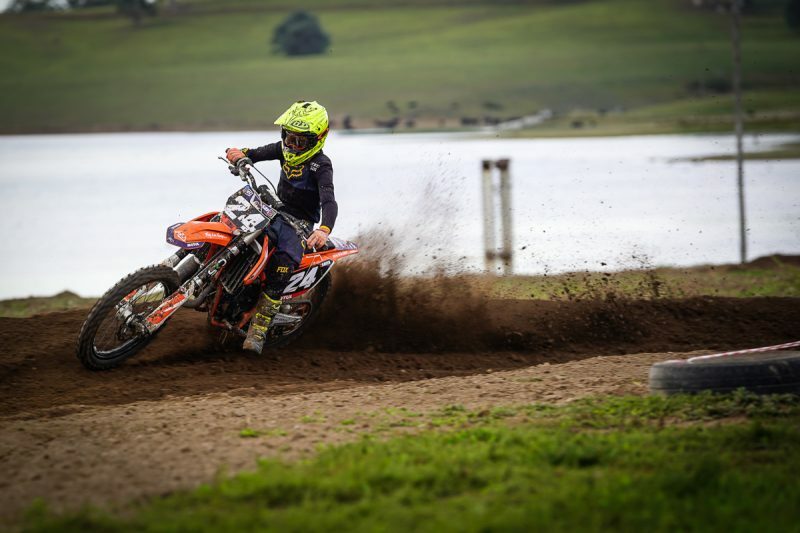 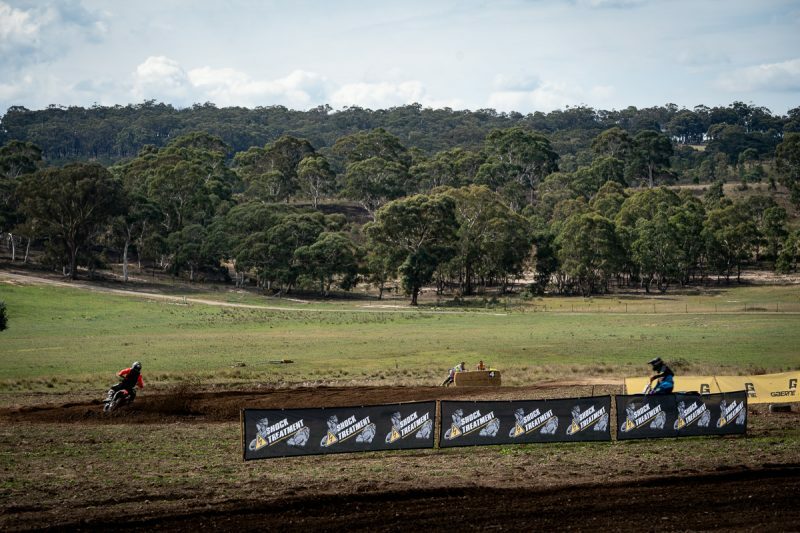 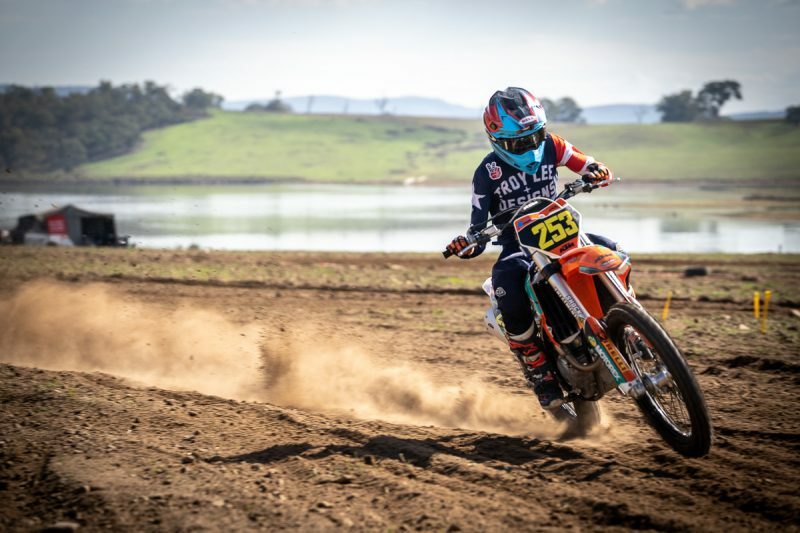 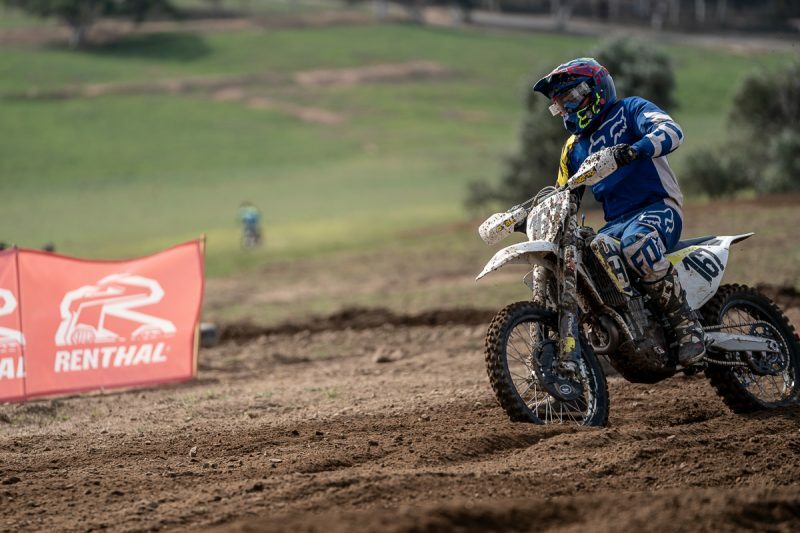 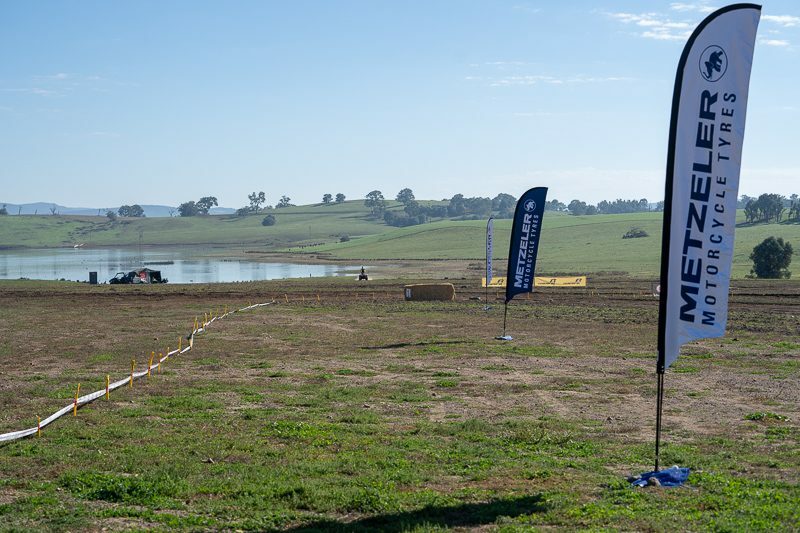 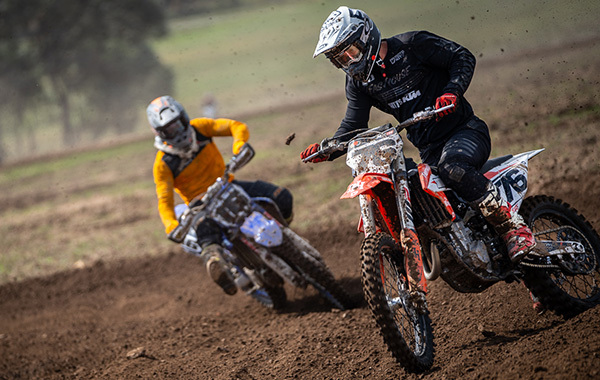 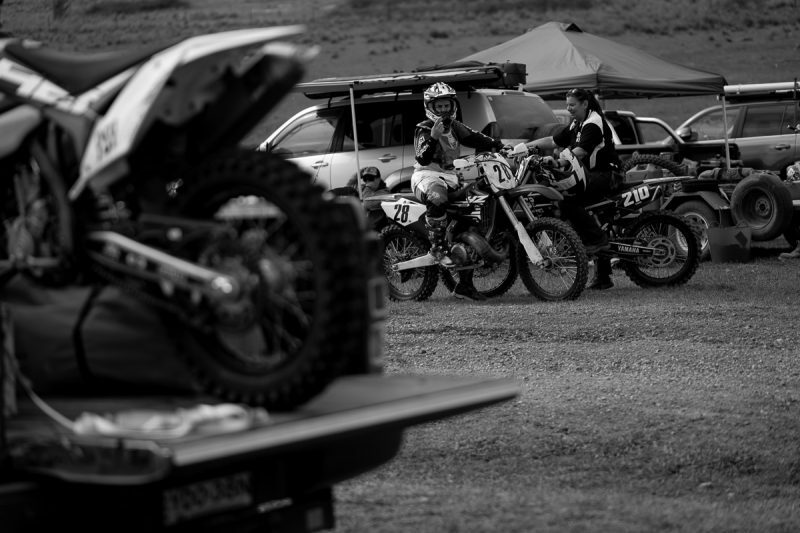 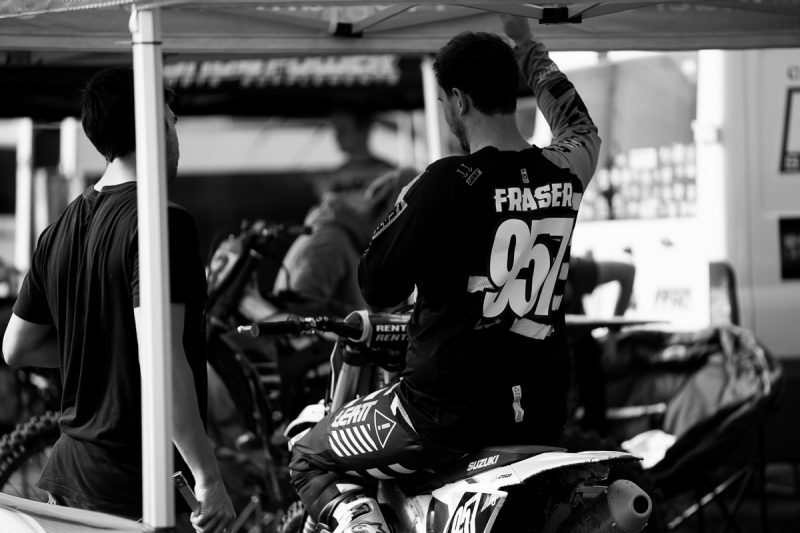 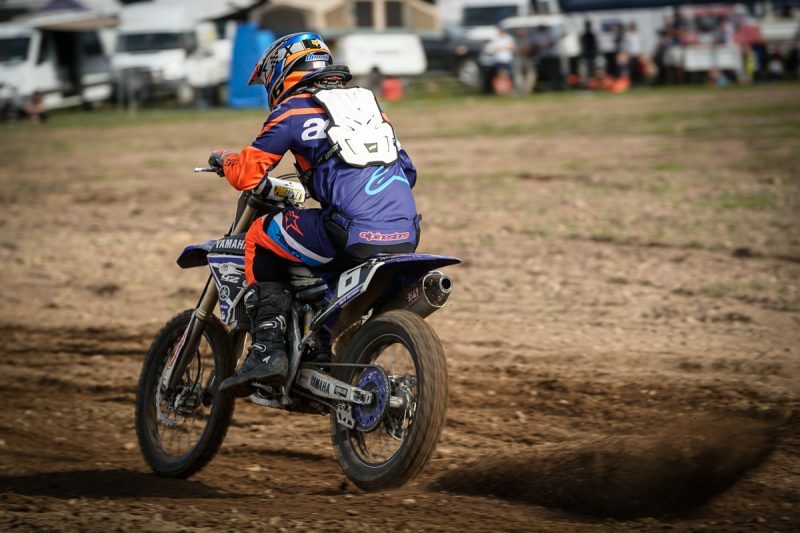 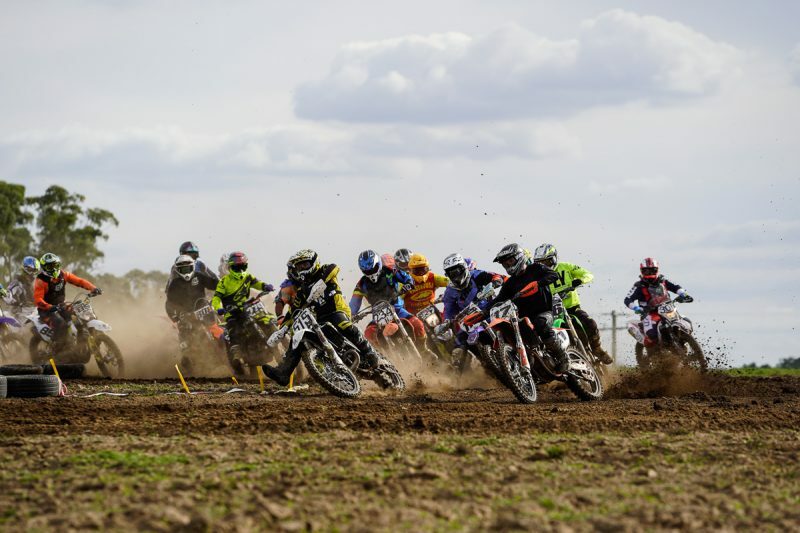 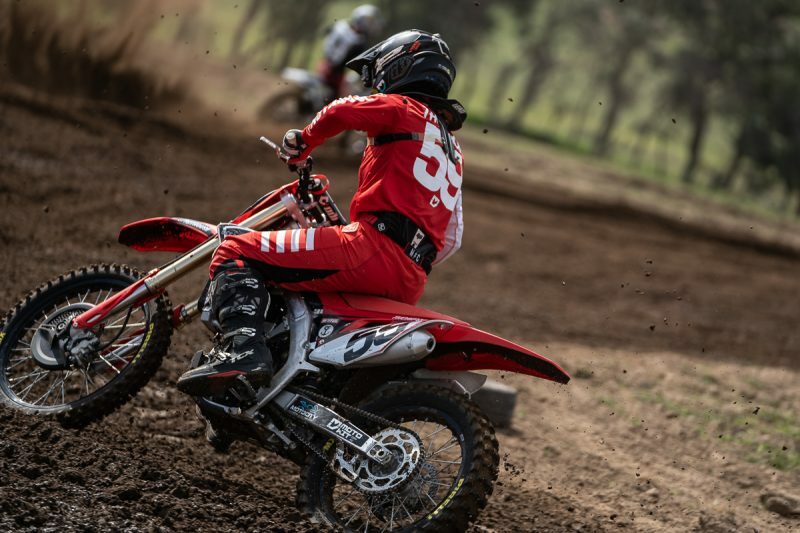 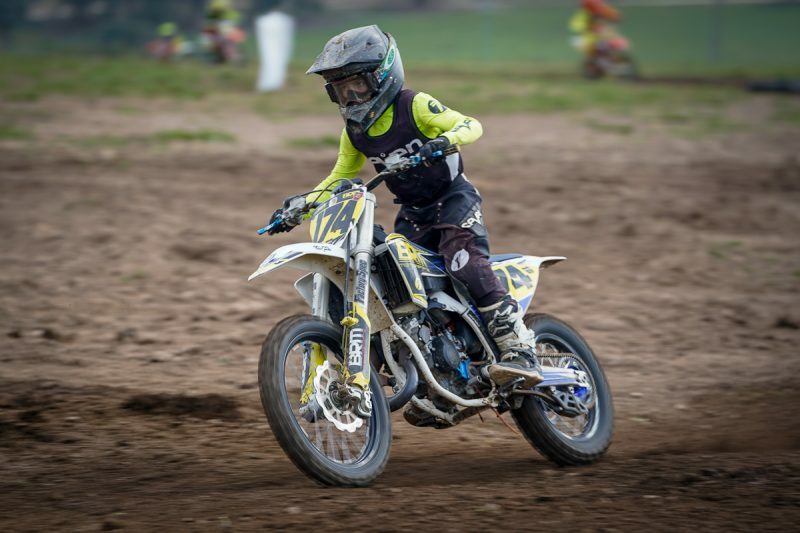 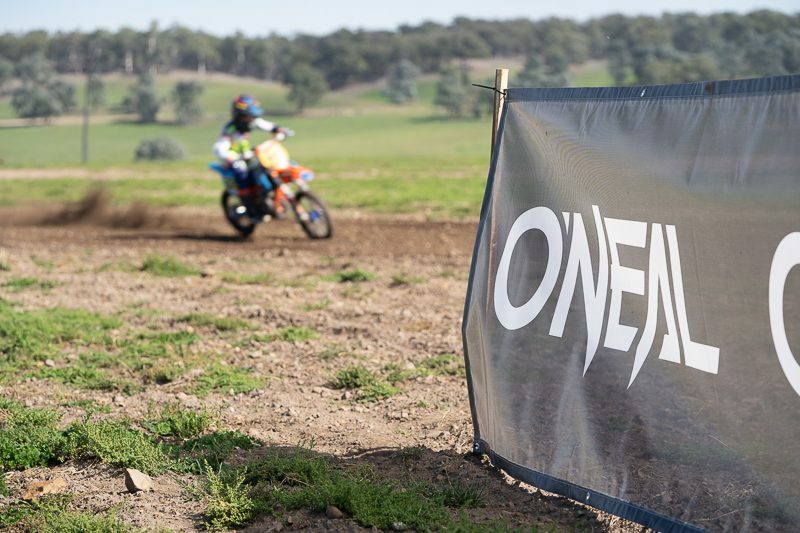 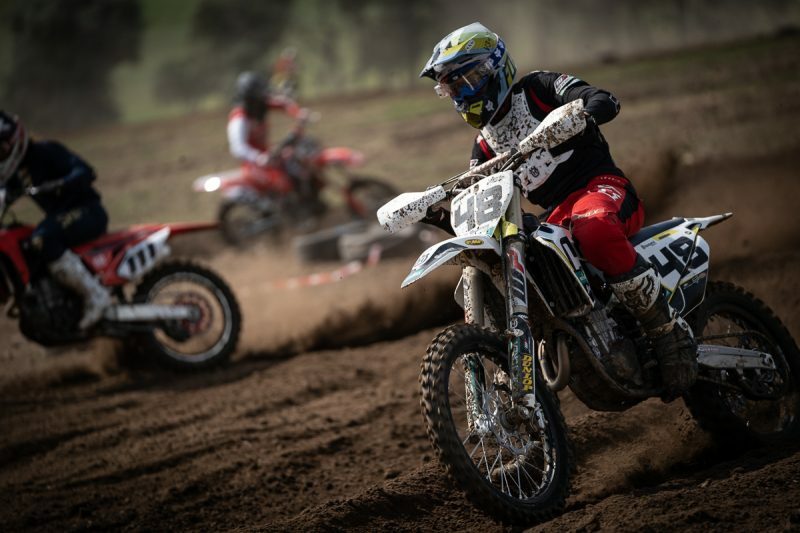 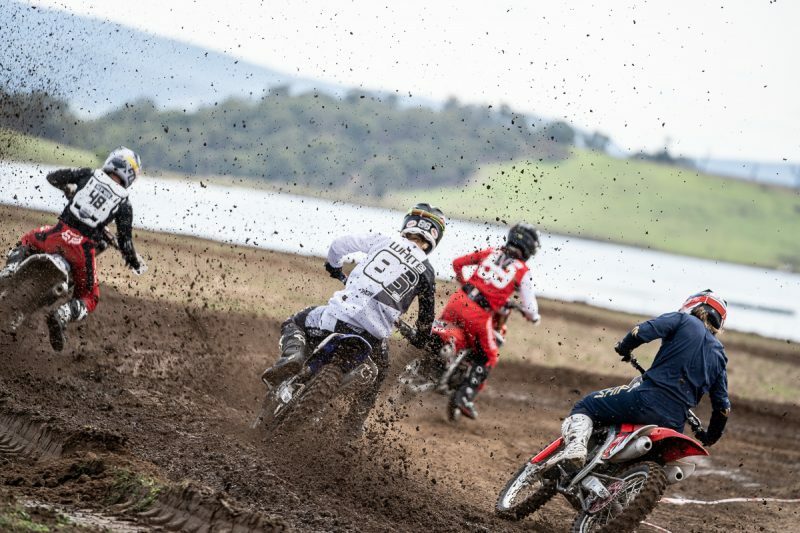 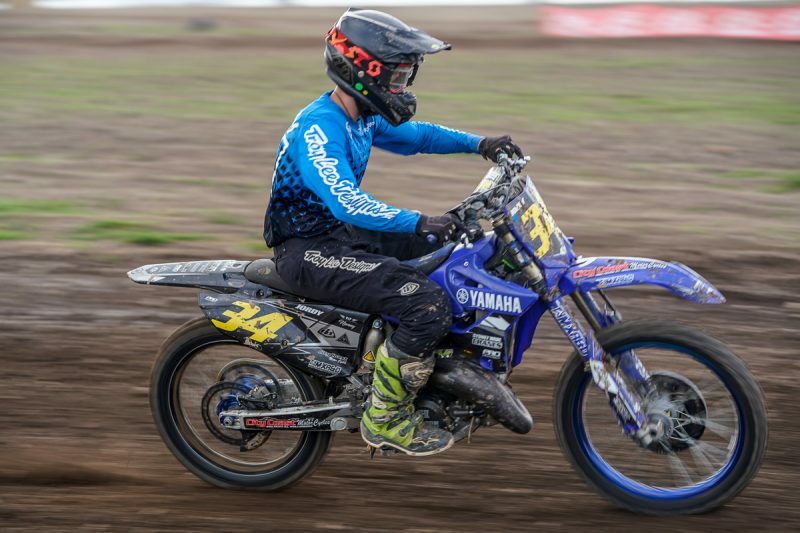 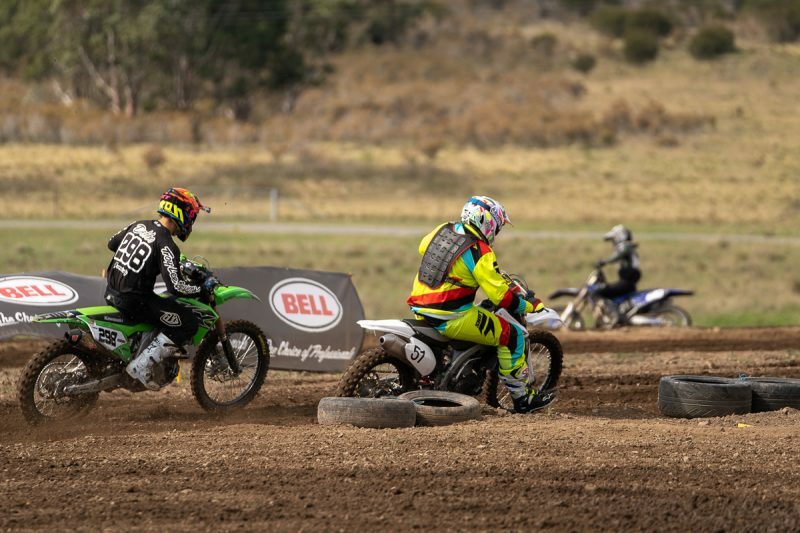 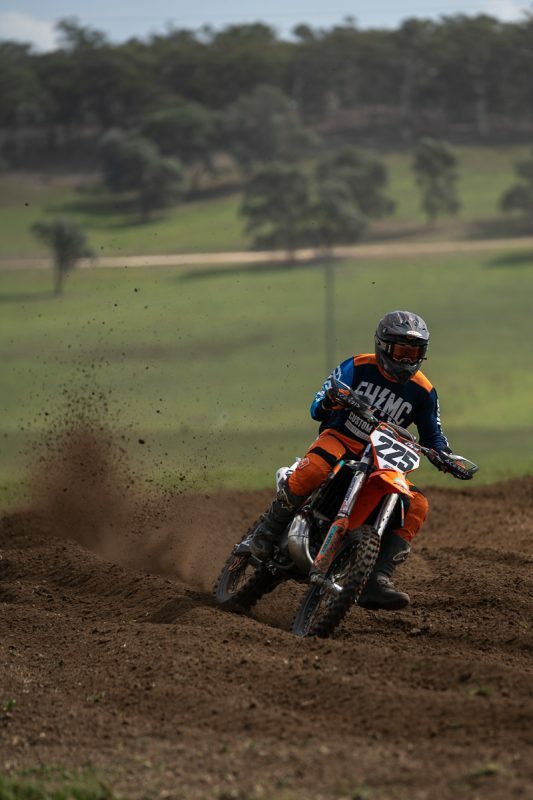 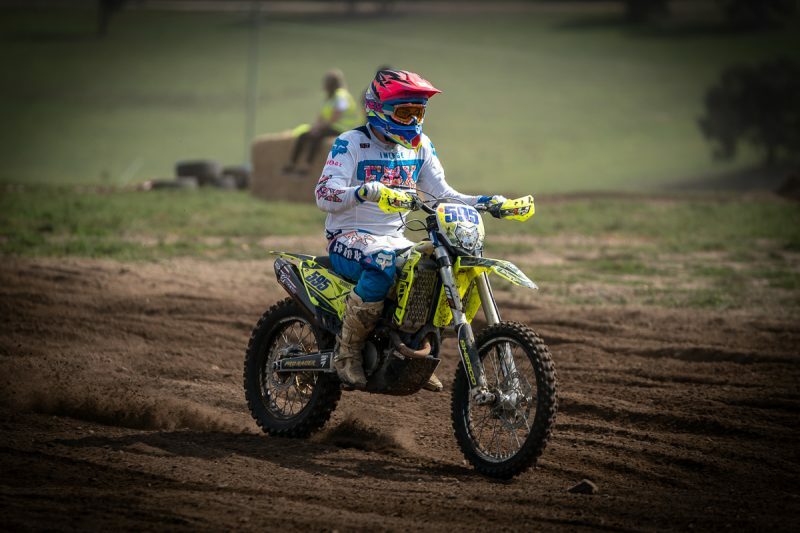 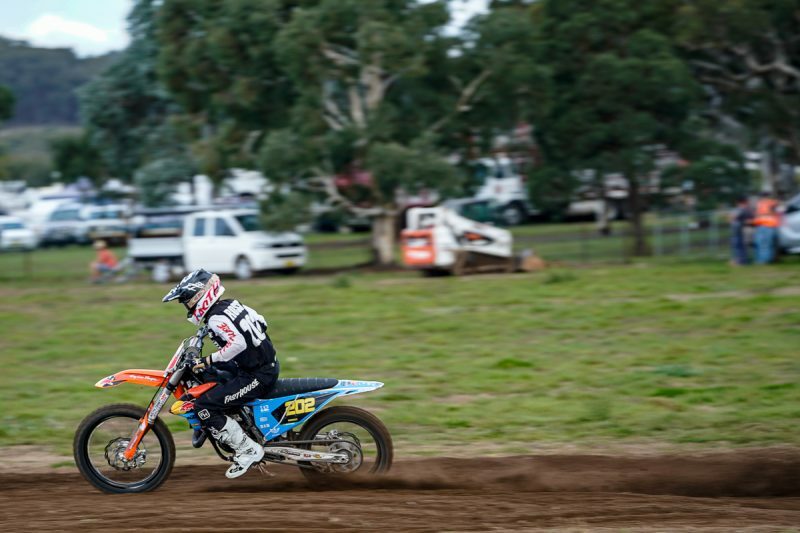 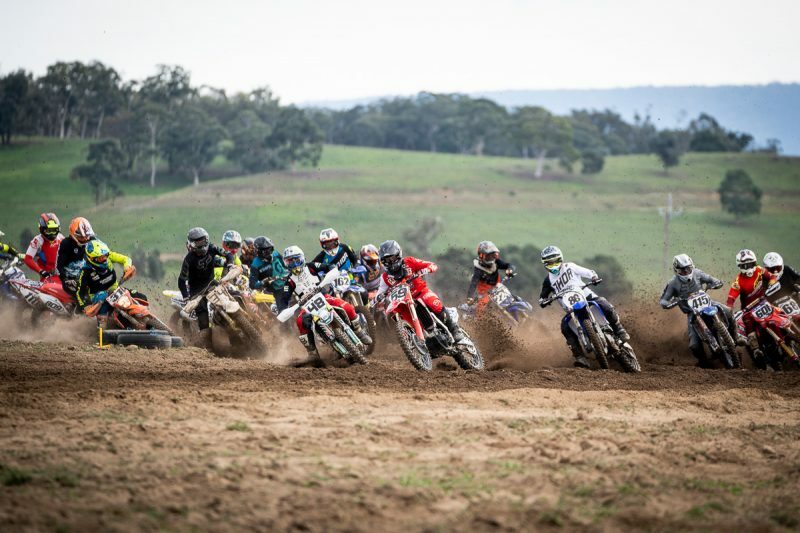 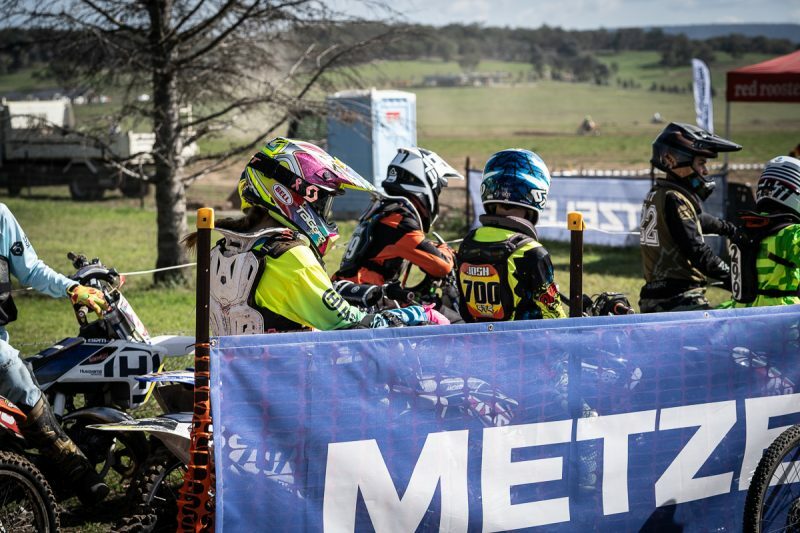 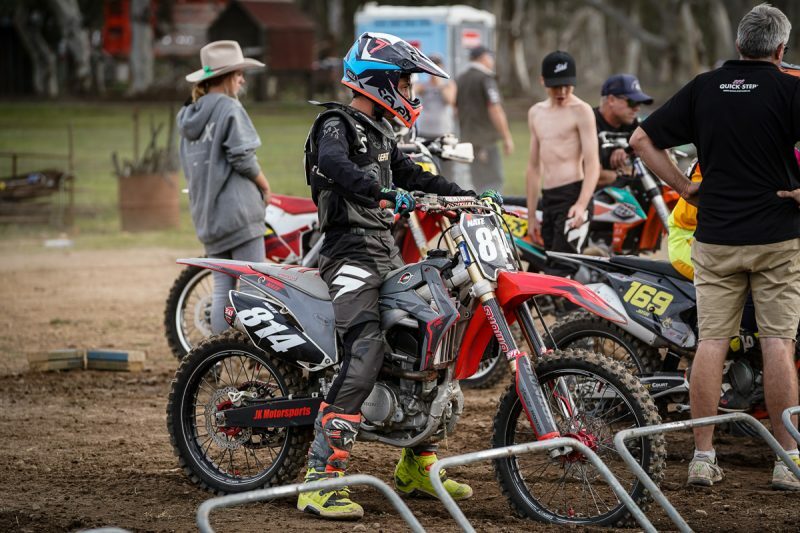 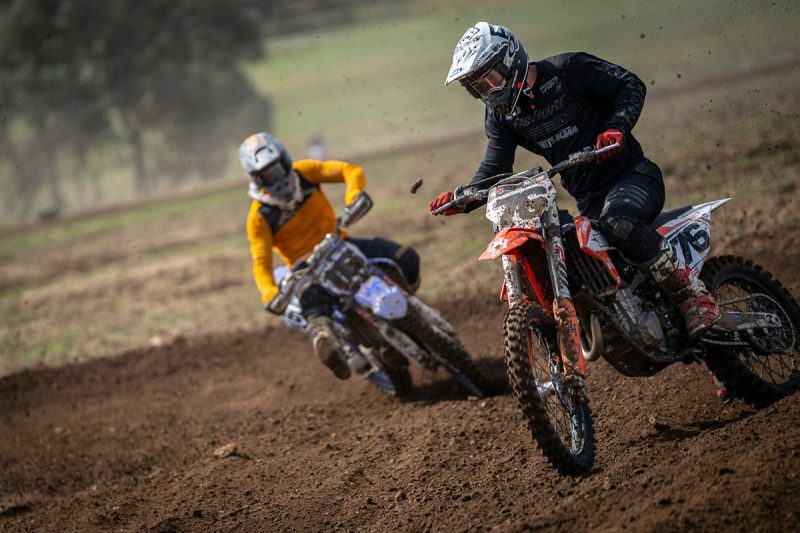 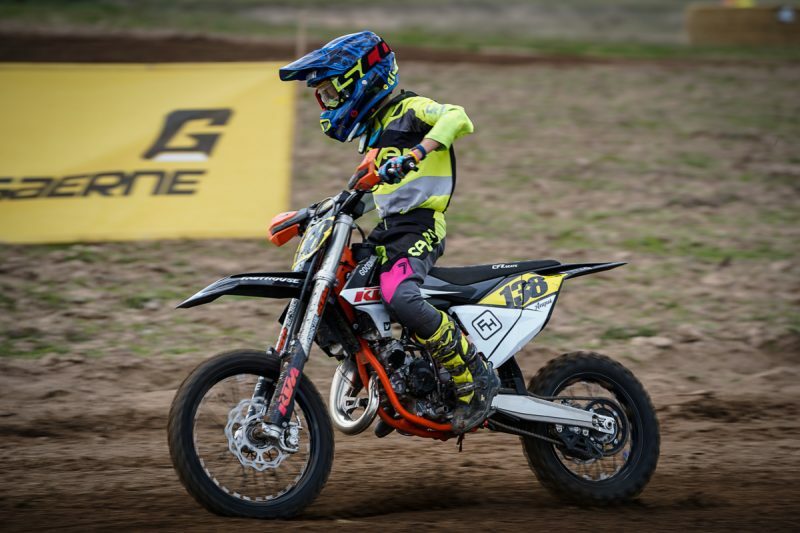 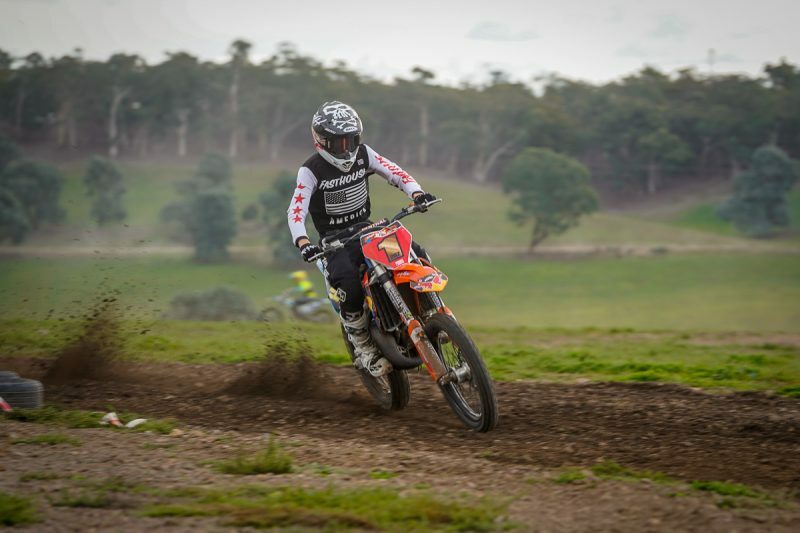 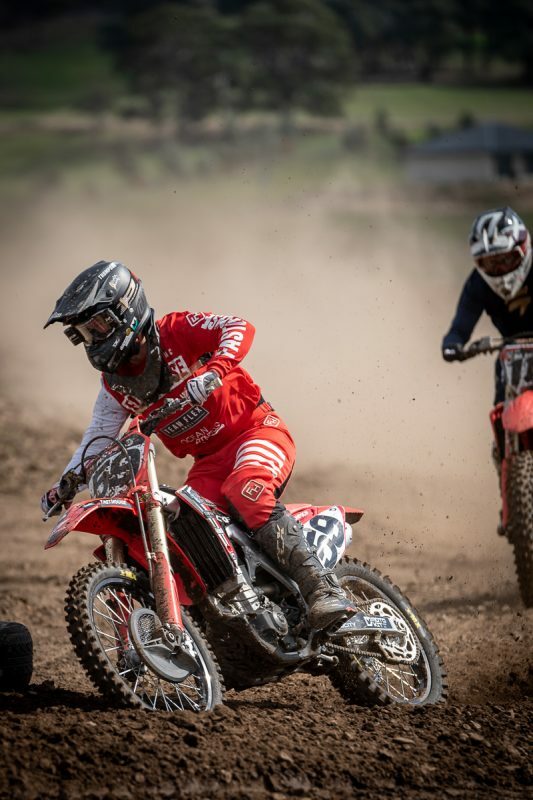 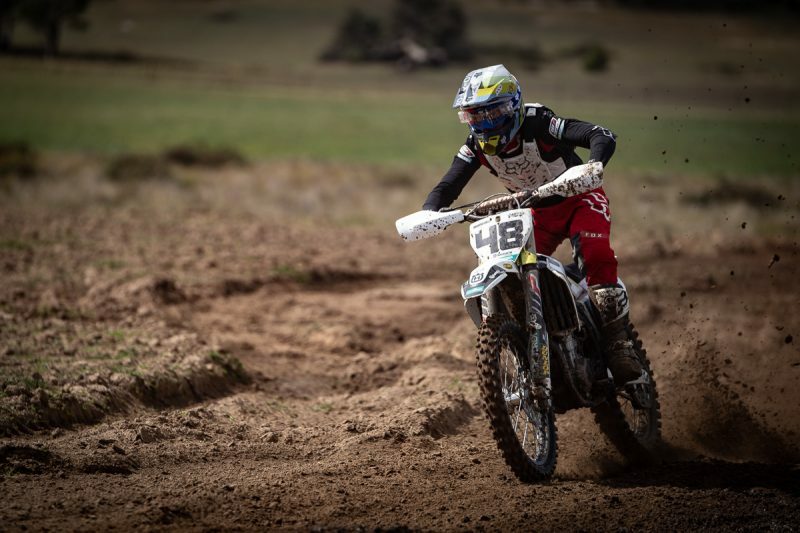 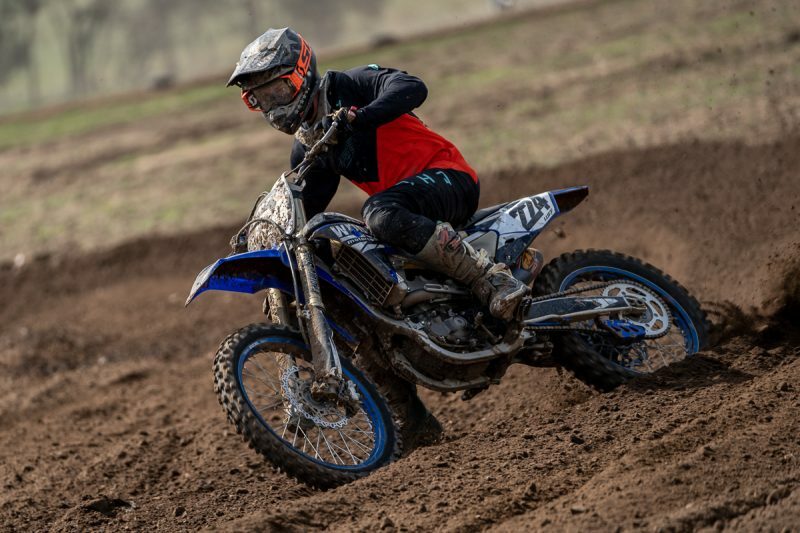 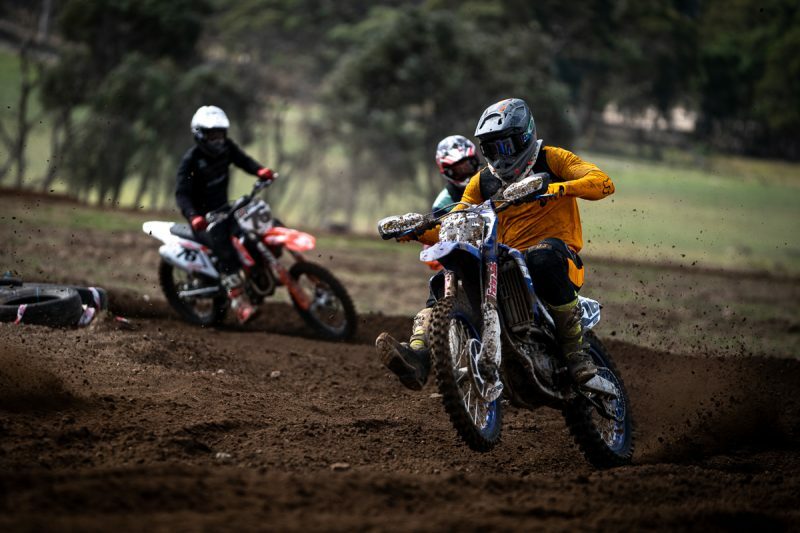 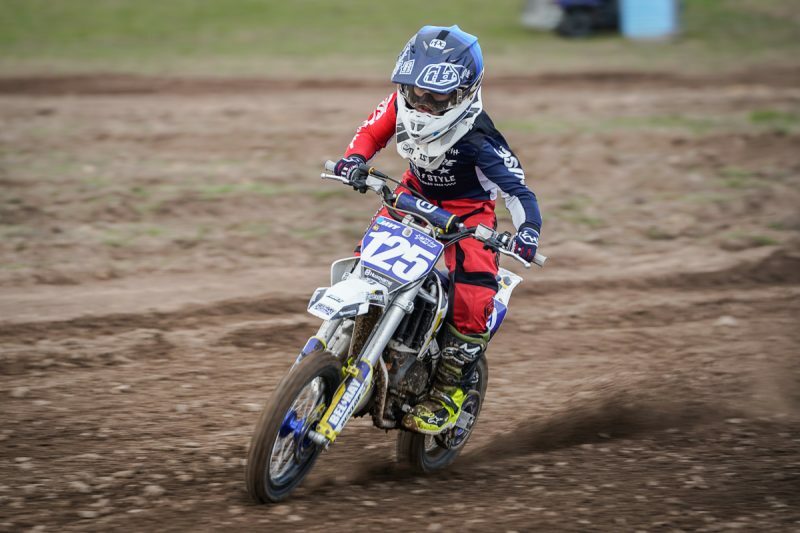 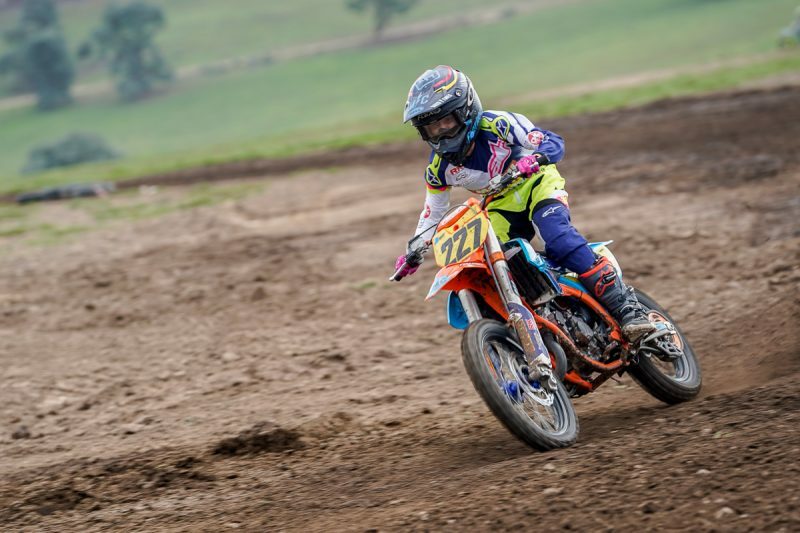 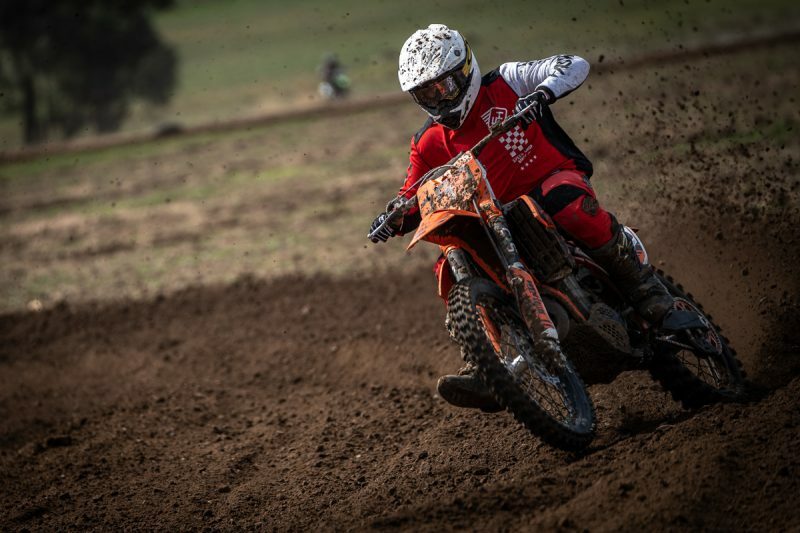 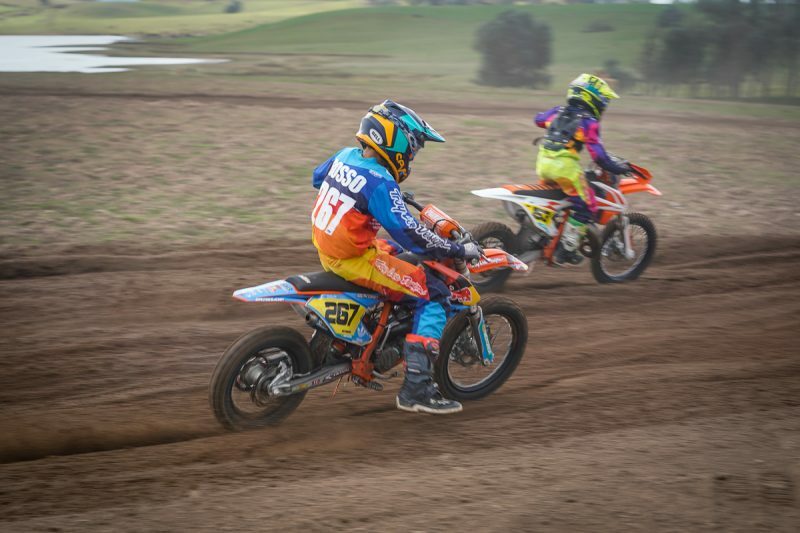 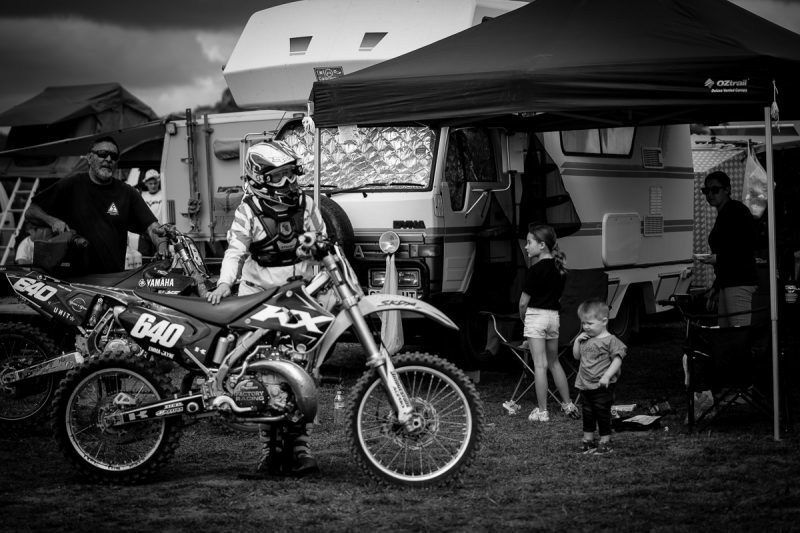 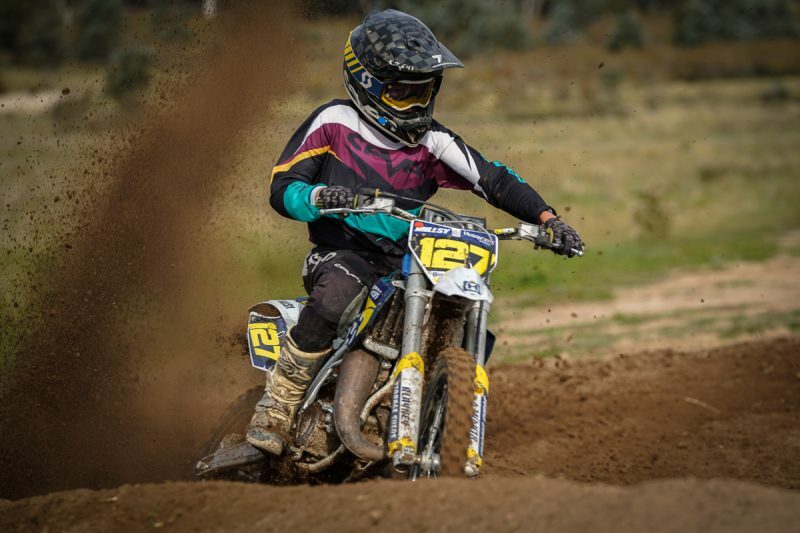 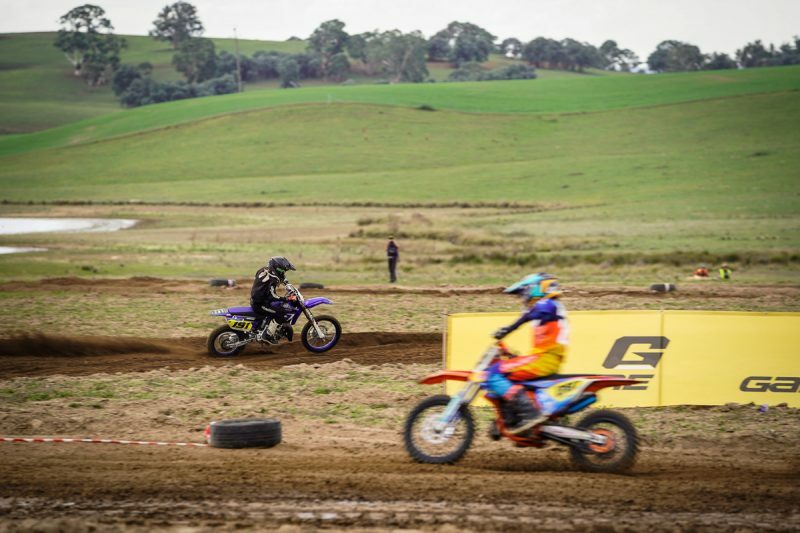 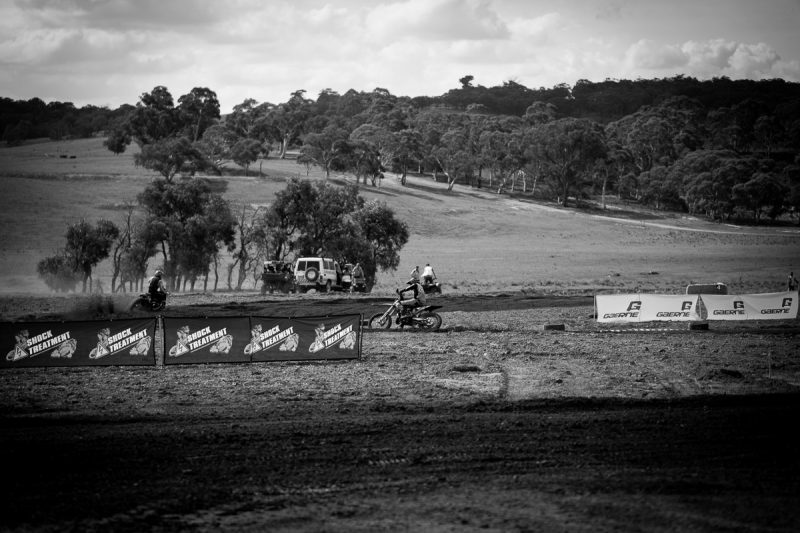 Metzler Amcross Round One presented by Dirt Action has ripped into Goulburn with some fantastic racing! 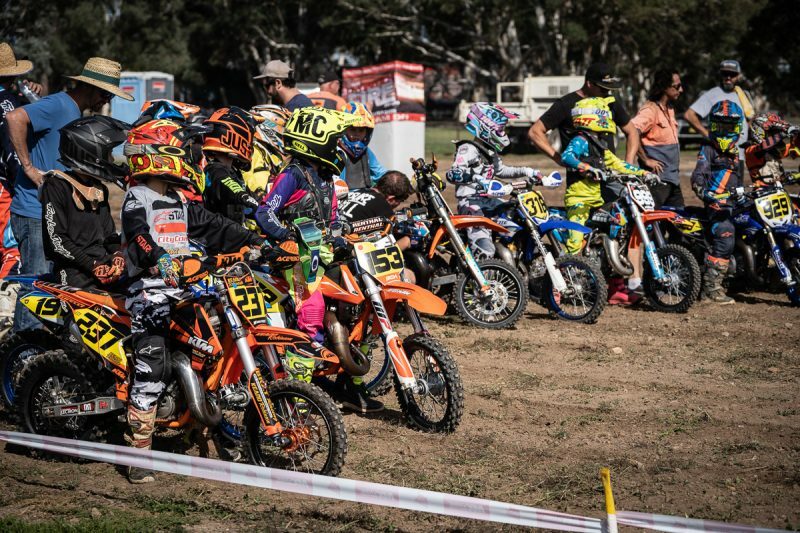 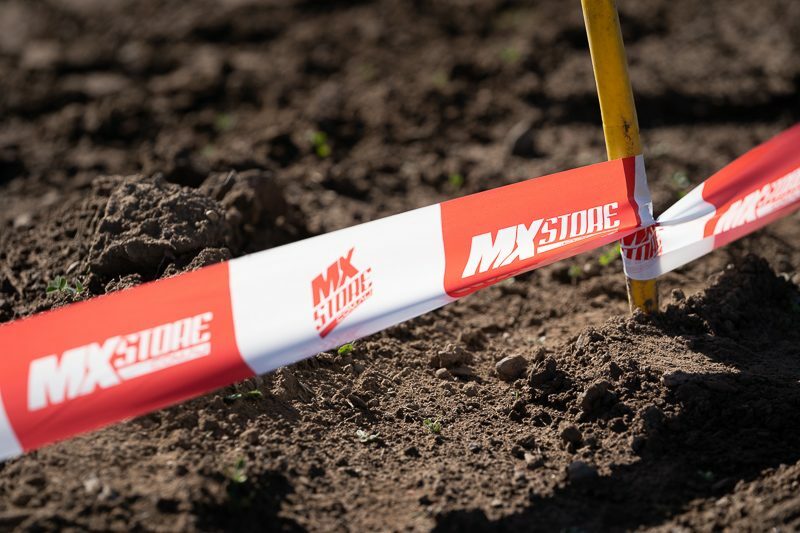 Over 540 riders lines up to compete on an awesome layout of high speed straights, loamy turns and by the end of the weekend – was super rough! 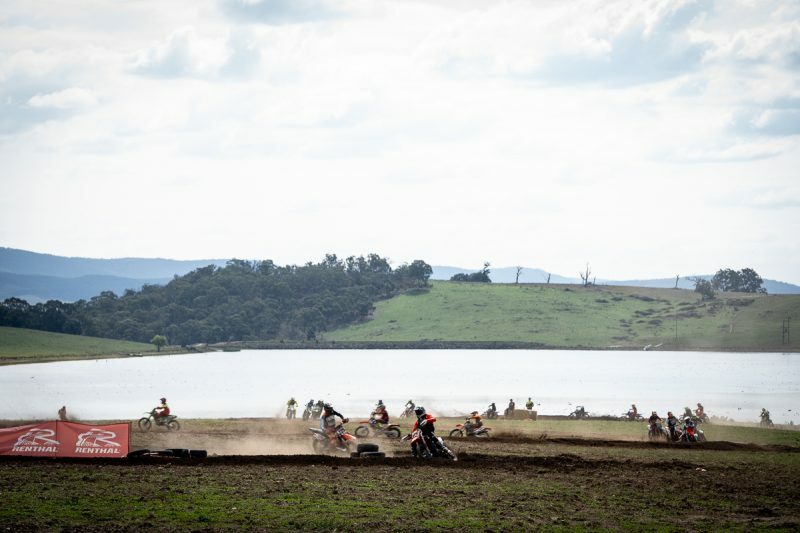 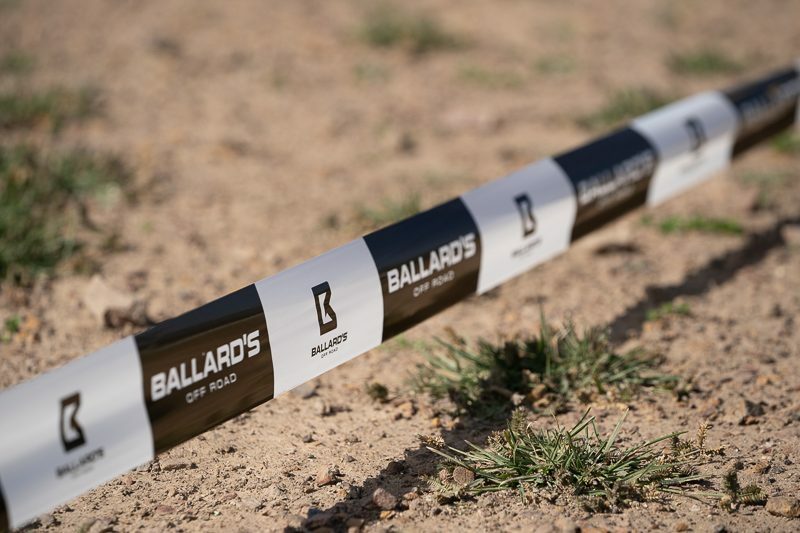 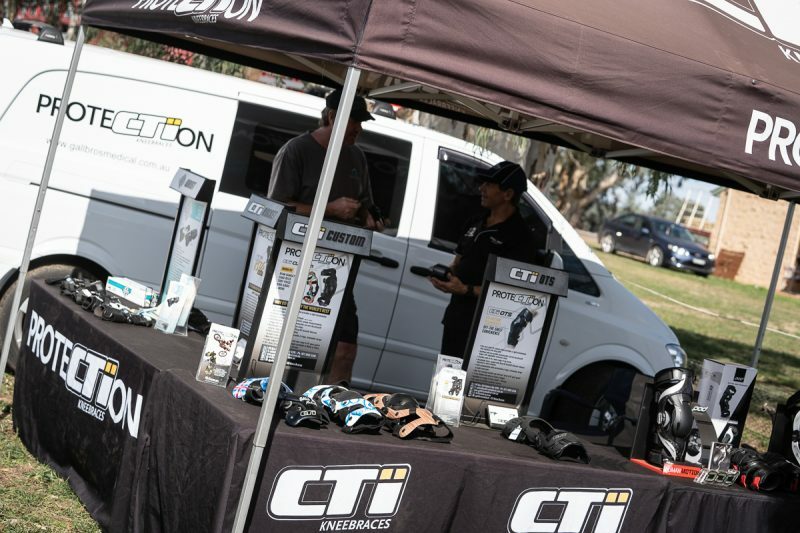 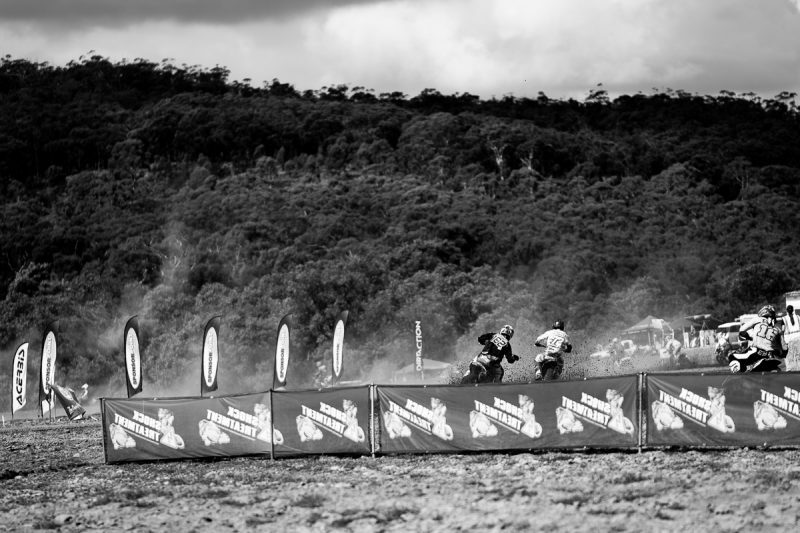 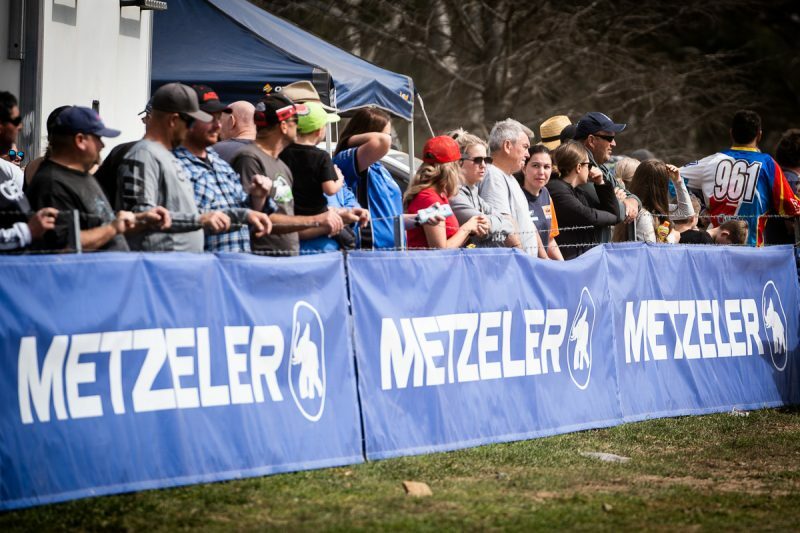 Check out some of the images from the two days of racing.